Heslington Hall is a grade II listed manor house in the village of Heslington, York. It was constructed as country house in 1568 and was rebuilt in both the 19th and 20th centuries. 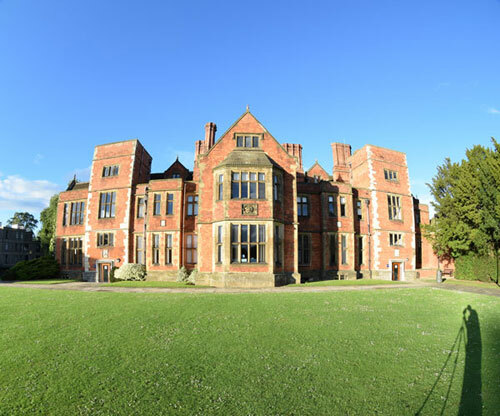 The Hall's residents have included the Deramore baronry, the Royal Air Force and now the University of York.